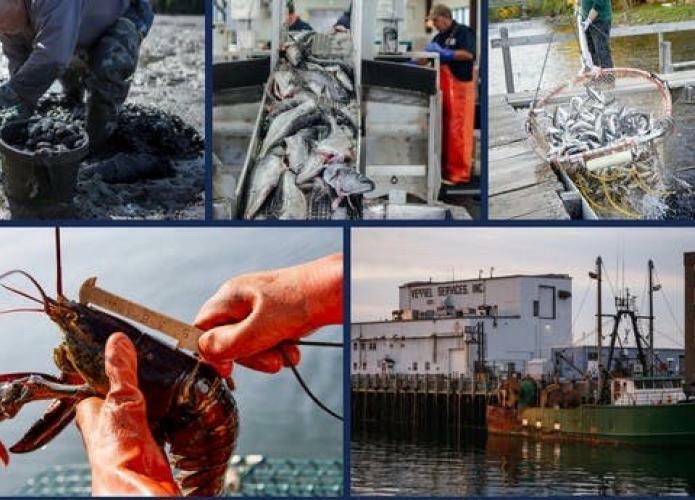 We welcome all members of Maine's vibrant seafood industry to join us for the 2018 Seafood Industry Gubernatorial Forum. Hosted in Rockland, we have invited candidates for Governor: Alan Caron, Janet Mills, Shawn Moody, and Terry Hayes for Governor. This is your opportunity to hear their stances on industry issues and the future they see for those work on and around the Gulf of Maine. Host Committee Organizations: Maine Coast Fishermen's Association, Maine Lobstermen's Association, Maine Lobstermen's Union, Alewife Harvesters of Maine, Maine Lobster Dealers' Association, and the Maine Aquaculture Association.